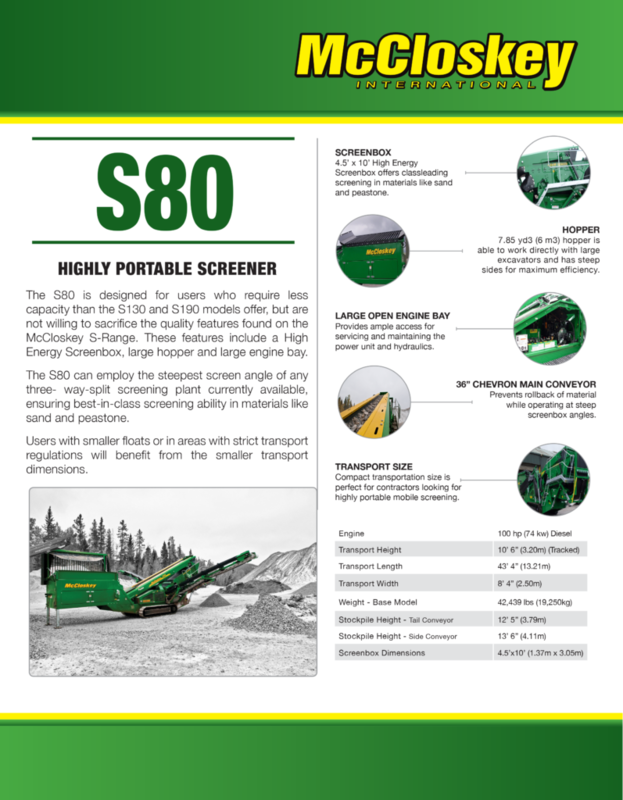 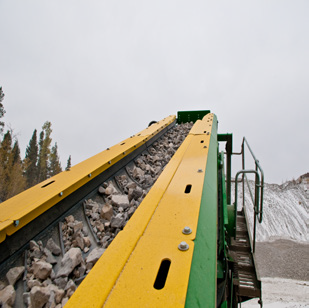 S80 SCREENER – Bison Iron Corp. 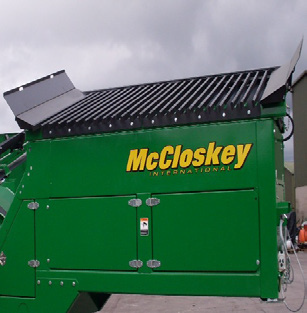 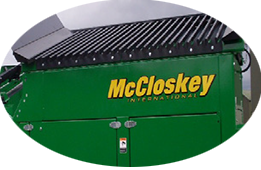 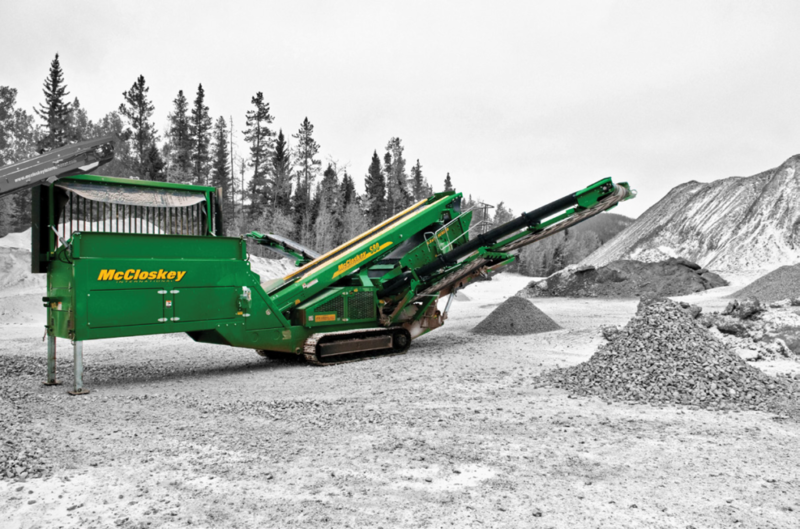 The S80 is designed for users who require less capacity than the S130 and S190 models offer, but are not willing to sacrifice the quality features found on the McCloskey™ S-Range. 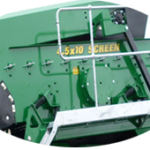 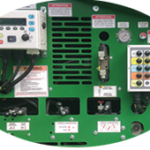 These features include a High Energy Screenbox, large hopper and large engine bay. 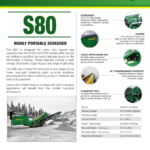 The S80 can employ the steepest screen angle of any three- way-split screening plant currently available, ensuring best-in-class screening ability in materials like sand and peastone. 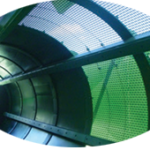 Users with smaller floats or in areas with strict transport regulations will benefit from the smaller transport dimensions. 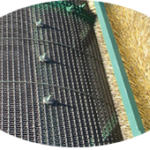 4.5’ x 10’ High Energy Screenbox offers classleading screening in materials like sand and peastone. 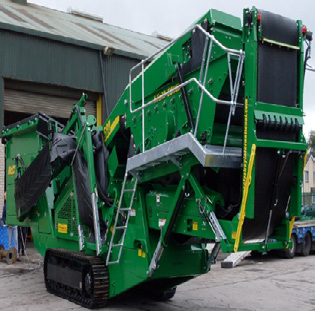 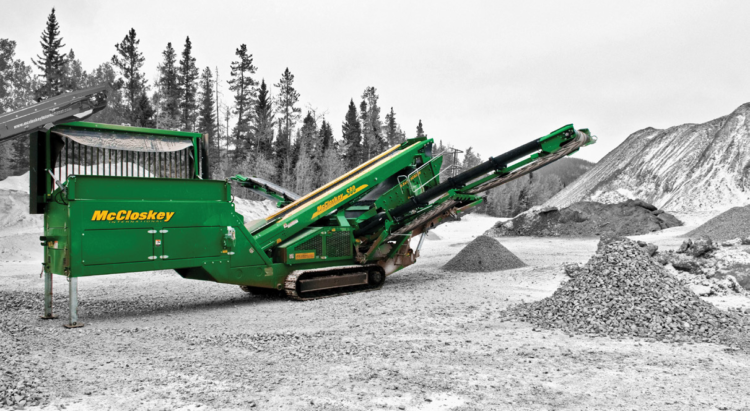 7.85 yd3 (6 m3) hopper is able to work directly with large excavators and has steep sides for maximum efficiency. 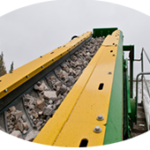 Prevents rollback of material while operating at steep screenbox angles. 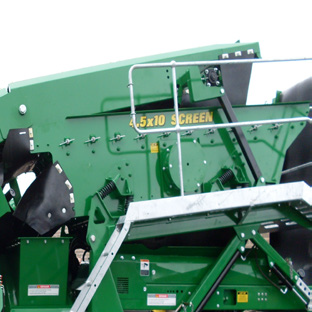 Compact transportation size is perfect for contractors looking for highly portable mobile screening.